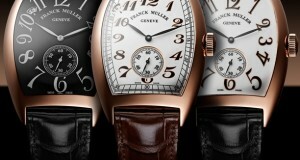 The latest addition from their stable is the Franck Muller Vintage (Curvex) 7-Days Power Reserve. 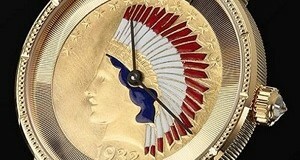 The luxury watch model is completely created in house with all its parts made in or around Geneva itself. 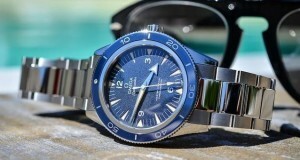 You can purchase either one of the stainless steel version or the pink gold version of the model. 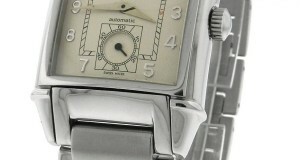 Again, within these two versions itself, you can choose between two choices of dials; either a white color one or an inked enamel shaded one. 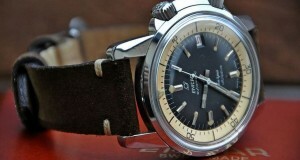 This watch is a worthy addition to the vintage collection of the world renowned watch maker. 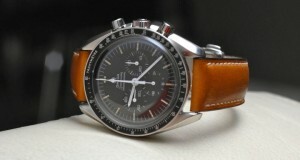 Of course, some of you may differ with us on this, and may have reservations about some of the aspects of the watch design. 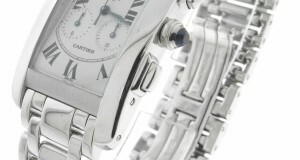 One key area of possible contention can be the design of the power reserve display. 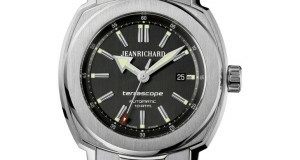 JeanRichard is a watch maker who attained its current position through hard work and dedication to their creations. 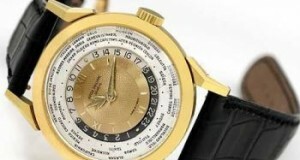 The well-known watchmaker is not known for its flashy ways to gain attention. 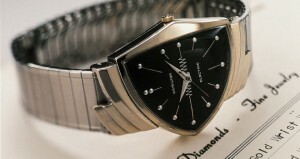 The watches that came out of the brand gained their place due to their accuracy, finesse and modern design aesthetics incorporated in them. The lack of excessive hype on their part does not affect their sales numbers. 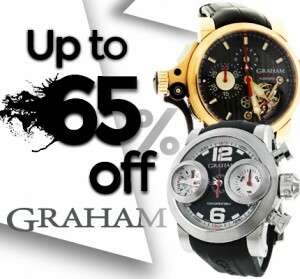 They are a notable part of the internationally acclaimed watchmaking fraternity.